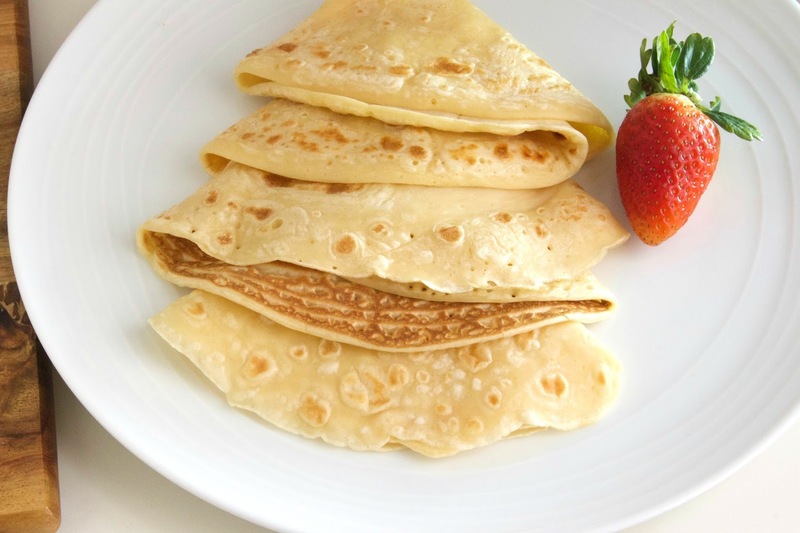 Happy Pancake Day everyone! 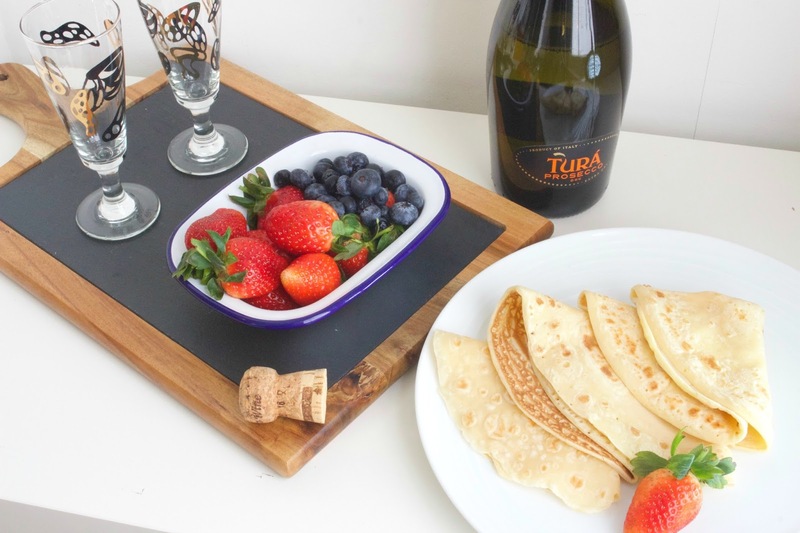 I thought I’d experiment this year – and combine two of my favourite things – Prosecco and Pancakes to make Prosecco Pancakes! These are really easy to make, taste amazing, and I’ve kept it really simple for you by using a cup method so you don’t have to worry about measuring jugs or scales if you want to try making your own. I had to play around with the quantities a bit, if you find the batter is too thick just add a bit more Prosecco, and if it’s too thin add a bit more flour. Butter or Coconut Oil to fry. Add the flour, egg & baking powder into a mixing bowl. 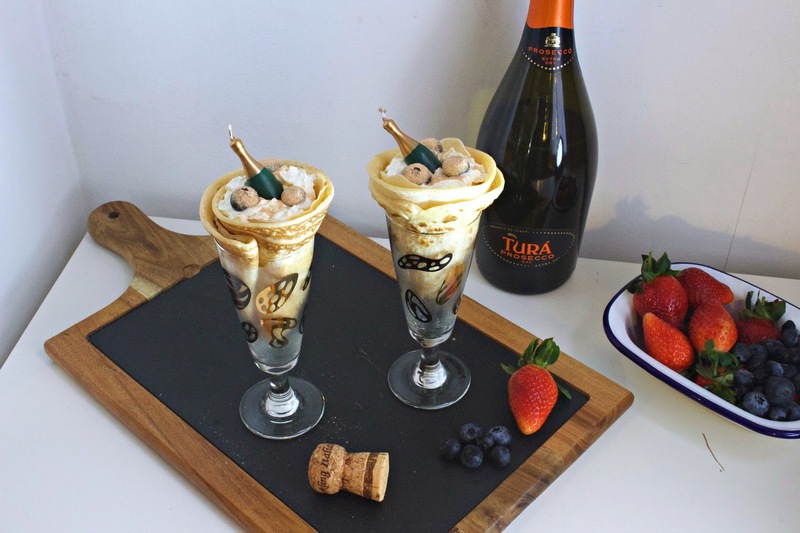 Whisk together, adding the Prosecco. 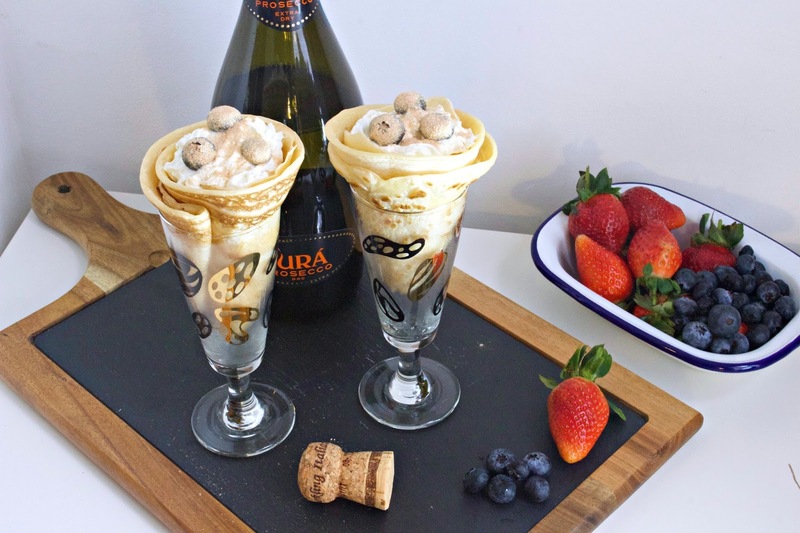 It will make a thin, bubbly batter. Melt some butter or coconut oil in a frying pan, then add enough batter to thinly cover the pan. When bubbles rise in the centre of the pan, flip your pancakes and cook the other side. – repeat the process until all the batter is used up. You may need to add more butter or coconut oil in between each pancake. 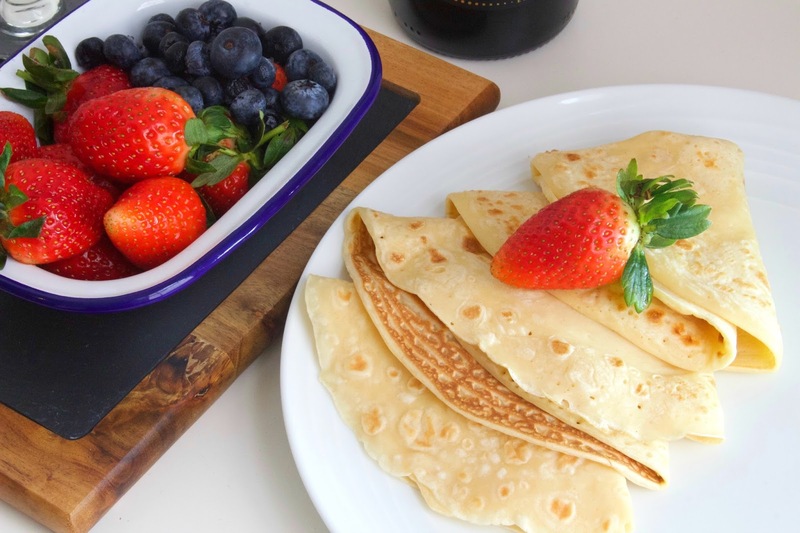 To serve: Option 1: Fold and add your favourite toppings. I have gone for Strawberries & Blueberries. 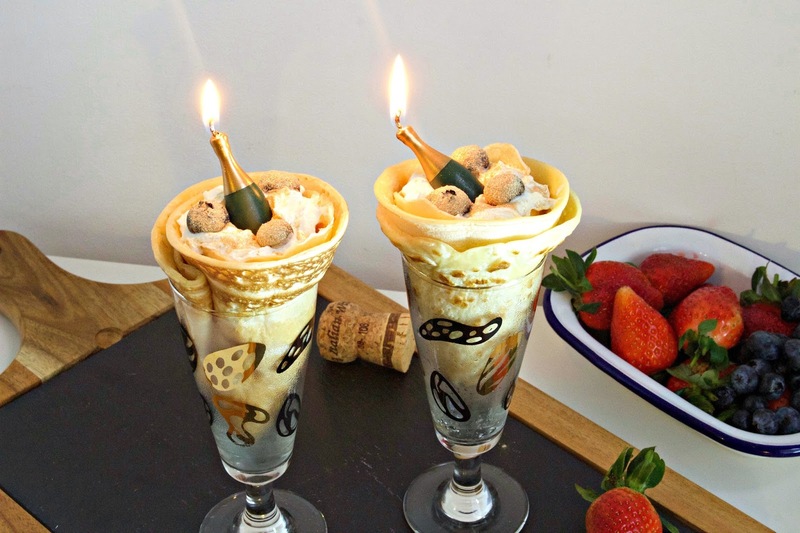 Option 2: This is great fun for a celebration: Cut the prosecco pancakes in half and roll them up into a cone, before placing into a champagne flute. Add any fillings you like, I’ve used Cream and topped with with blueberries covered in edible glitter & added a candle.